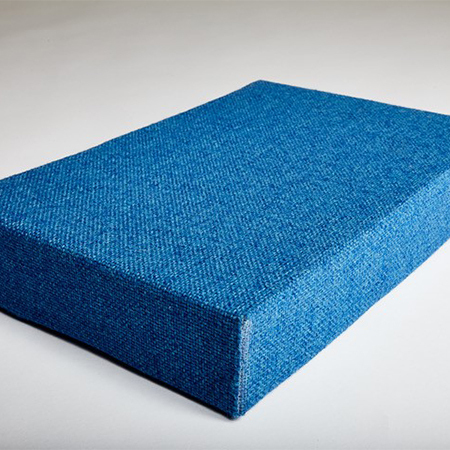 This blog written by Hush Acoustics discusses their Hush Absorber 50/50A product. 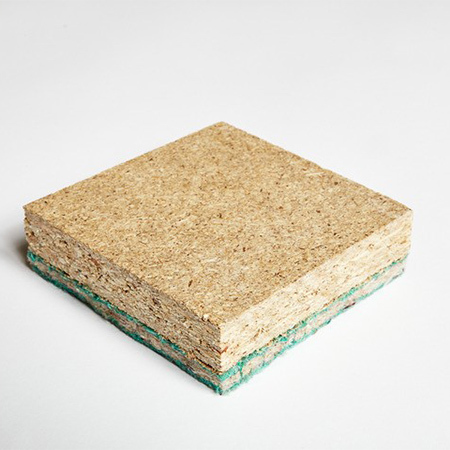 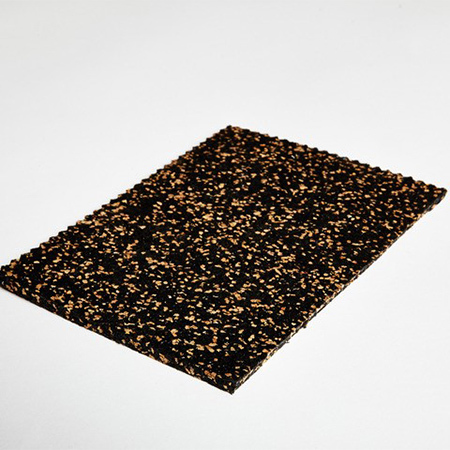 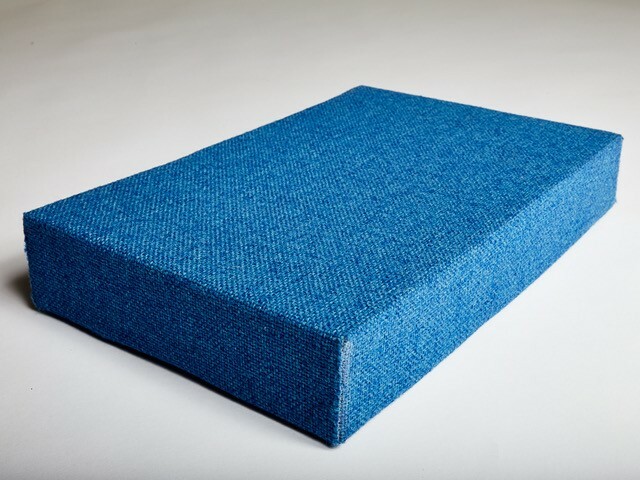 The Hush Absorber 50 and 50A are class A Absorber panels that have been specially formulated using a 50mm acoustic foam and hand finished with interior fabric. 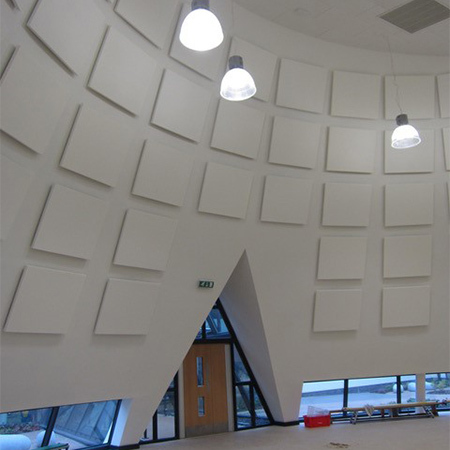 Manufactured in our warehouse in Liverpool, these products are designed to eliminate echoes and reverberation noise within spaces.